You don’t have to live with a toothache. For every kind of toothache, there’s a treatment that will work to cure the pain and help you get back into life. It all starts with finding out what caused the problem so a treatment and prevention plan can be developed. Whether your toothache is from gum disease, cracked tooth syndrome or the most common cause -- a simple cavity -- Brighton Dental can take action to make you better. But the longer you wait before seeing a dentist, the more pain you’ll suffer and perhaps the more intensive the treatment required. accompanied by drainage that tastes bad. If your mouth pain meets any of these criteria, it’s a toothache. But no matter the criteria or the cause, you need treatment for any persistent pain or discomfort. You probably don’t need to visit an emergency room with a toothache, but you need to arrange to us as soon as possible. In the meantime, consider taking an over-the-counter pain reliever like Tylenol, Advil or Motrin. Just make sure you follow the directions on the pain reliever packaging and don’t exceed the maximum dosage. 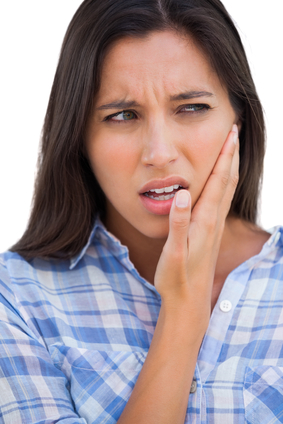 The most common cause of a toothache is a cavity, but your toothache could also be caused by a dental abscess, cracked tooth syndrome, a damaged filling or gum disease. Repetitive motion involving grinding or even simply chewing can also cause pain in the mouth and teeth, too, and so can a jaw condition called TMJ. Does every toothache require a visit to the dentist? While pain from repetitive motion or TMJ may go away by itself, there’s no way to treat a cavity, abscess or other condition without a visit to the dentist. It makes sense to visit a dentist if a toothache lasts more than two days or is accompanied by an earache, other pain in the face or a fever. If you can’t open your mouth very wide, that’s another sign you need to see the dentist. What will the dentist do about my toothache? Often, the treatment is as simple as a new filling. In some cases, a root canal or even extraction could be necessary. Antibiotics are a common treatment when infection is involved, and they may accompany other kinds of treatment as well. In any case, we will probably take an x-ray and ask questions about when and how the pain started. We may conduct other tests as well to make sure that any treatment being consider will be effective in relieving the toothache and the underlying condition. 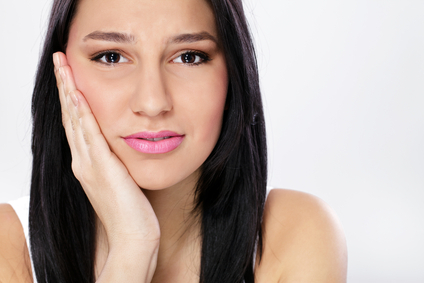 Can a toothache be prevented? Not always, although most toothaches can be prevented with good dental self-care and regular dental visits. Good self-care involves flossing and brushing daily with a good fluoride-free toothpaste. The best toothpaste is a homemade version you can mix up yourself. You should also clean your mouth with ozone-infused water to help kill harmful bacteria that leads to toothache and many other dental issues. By coming in regularly, you can prevent small problems from rising to the level of a toothache and causing you unnecessary pain and discomfort. Would you like to resolve or prevent a toothache? 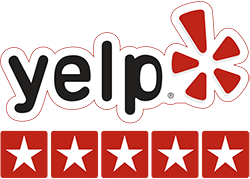 Call Brighton Dental San Diego at (619) 640-5100 for a free consultation.